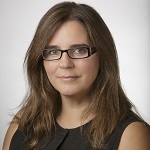 Laura Gascue is the claims analytics lead in the data core at the USC Schaeffer Center. She holds a master’s degree in statistics from University of California, Berkeley, and a Licenciatura in economics from UDELAR. Before joining the Schaeffer Center in 2012, Gascue worked for seven years in litigation consulting, providing support to economic experts in class-action and anti-trust cases, including pharmaceutical industry cases. As a member of the Schaeffer Center’s Data Core, she actively participates in research projects involving large amount of data and provides support for students, postdocs, faculty and center collaborators. She previously worked in the integrating clinical pharmacy care into safety-net clinics project. Other recent and current projects include analysis of generic drug price increases, healthcare plans price signals, and physician and hospital pricing under Medicare Advantage plans. 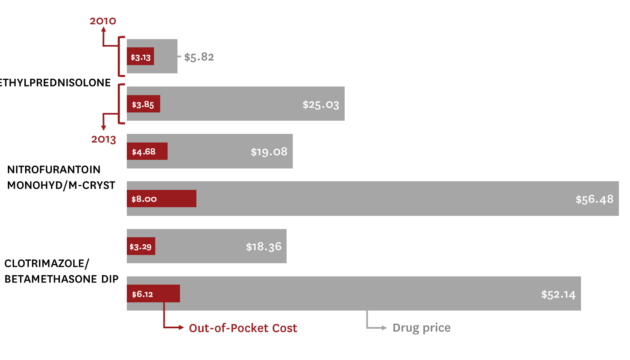 The share of generic drugs that at least doubled in price increased fourfold according to the Health Affairs study. But, this share is still a small percentage of the generic market. 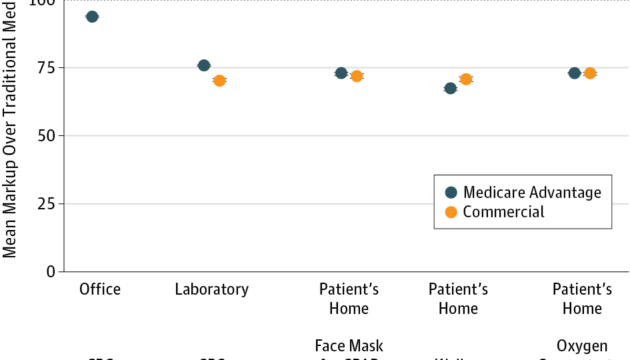 Medicare Advantage physician payments roughly equal to traditional Medicare while rates for lab services and medical devices were lower and more akin to commercial rates, find Erin Trish and her colleagues. 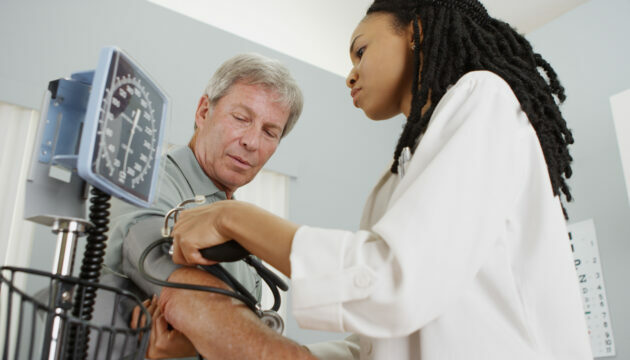 Traditional Medicare rates appear to anchor the prices paid by Medicare Advantage.